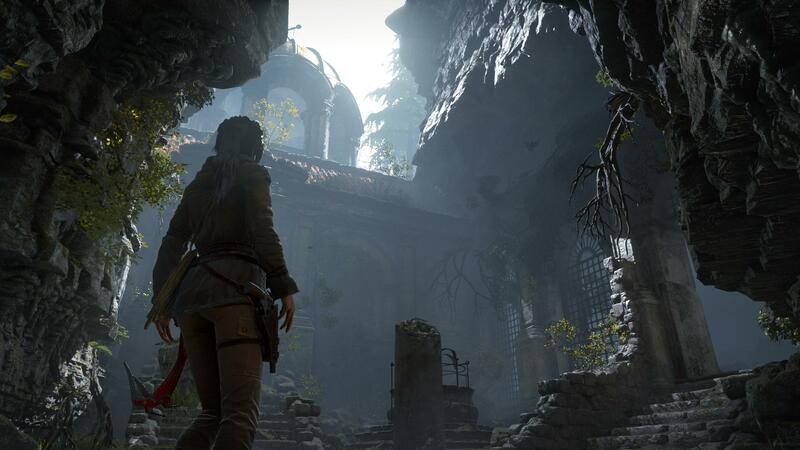 Rise of the Tomb Raider will be out on PC in just a few short weeks and it looks great, especially when judging by these new 4K screenshots. 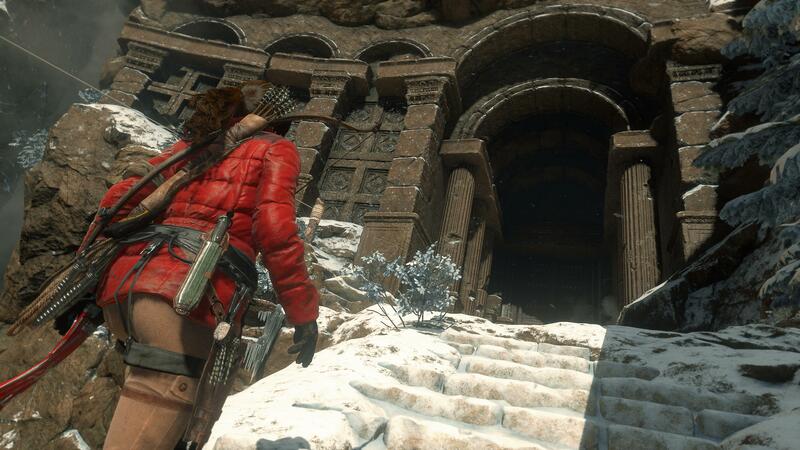 Rise of the Tomb Raider's PC version will be January 28th, with the PS4 version still slated for a "Holiday 2016" release. Please click the images below to see them in 4K. Below are the minimum requirements for the game, confirming that that game will not be locked to Windows 10 and will be fairly easy to run, especially for a game that looks this good. 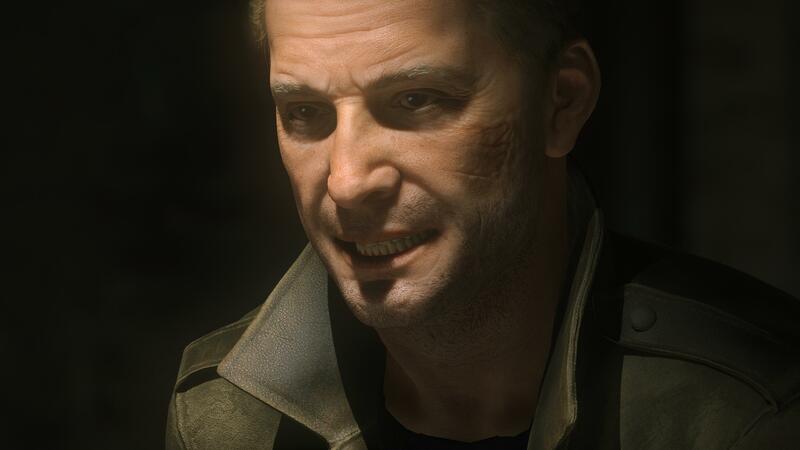 Let's hope that this game will not have any major issues on PC, as I am very much looking forward to playing this title. 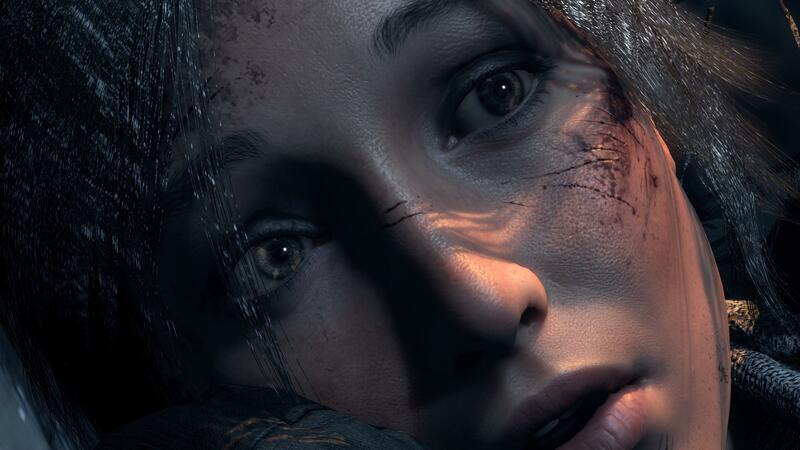 The game will be using the latest version of AMD's TressFX, giving the game more natural looking hair with a lesser performance hit when compared to the first iteration that was used in Tomb Raider. 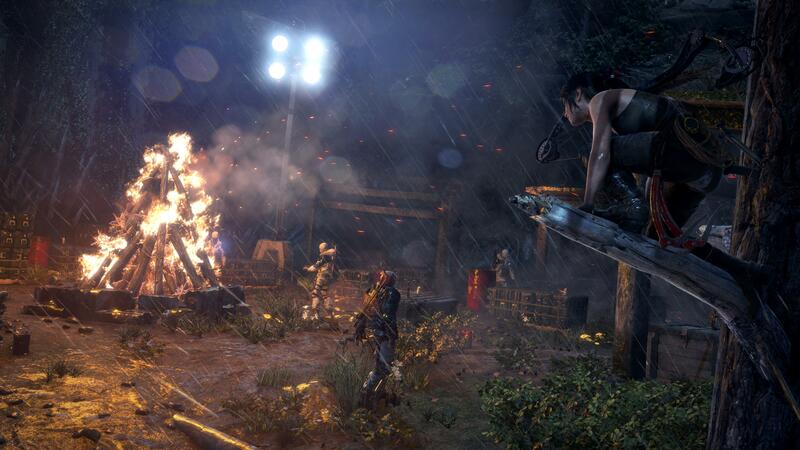 Rise of the Tomb Raider reviewed very well when the game was originally release on the Xbox One last year, but had problems selling in large numbers due to launching on the same date as Fallout 4, one of the most popular releases or recent months. 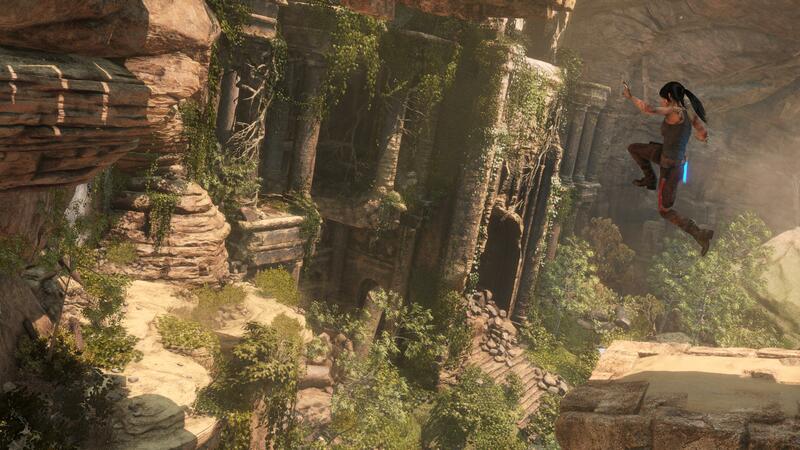 You can join the discussion on Rise of the Tomb Raider's 4K Screeshots on the OC3D Forums. If one of my dads graphics cards had waiting till tomorrow before it died instead of going to hardware heaven on Monday night then, I would have had 2 keys for this.